They come by and they have fun. 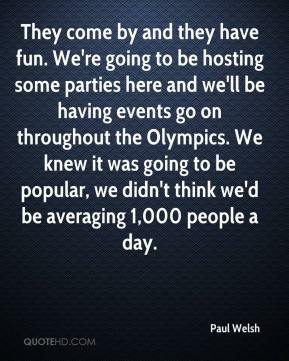 We're going to be hosting some parties here and we'll be having events go on throughout the Olympics. We knew it was going to be popular, we didn't think we'd be averaging 1,000 people a day. 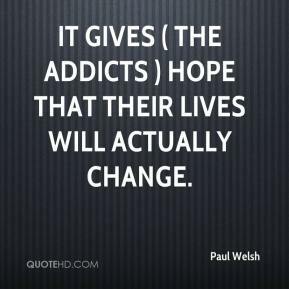 It gives ( the addicts ) hope that their lives will actually change.